Seek out a magical orb and destroy it before a powerful enemy discovers its location. Mel's wedding day isn't going according to plan. Her worst enemy has stolen her man, and a mysterious ghost has appeared to inform Mel that her evil ancestor, Mordred Darkthrop, has passed down his most precious possession to her: a magical orb with the power of death. 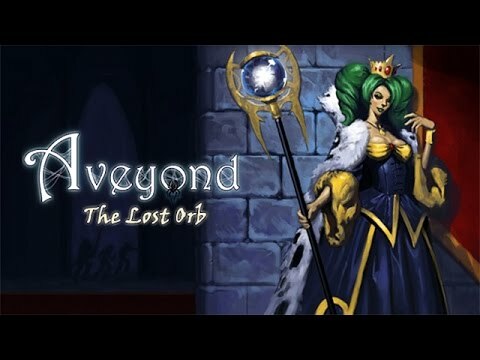 Wanting nothing to do with her wicked ancestor, Mel must now seek out the orb and destroy it, before someone else with the power to use it discovers its location in Aveyond: The Lost Orb.